Stevens, M., Borup, J. & Barbour, M.K. (2018). Preparing Social Studies Teachers and Librarians for Blended Teaching. 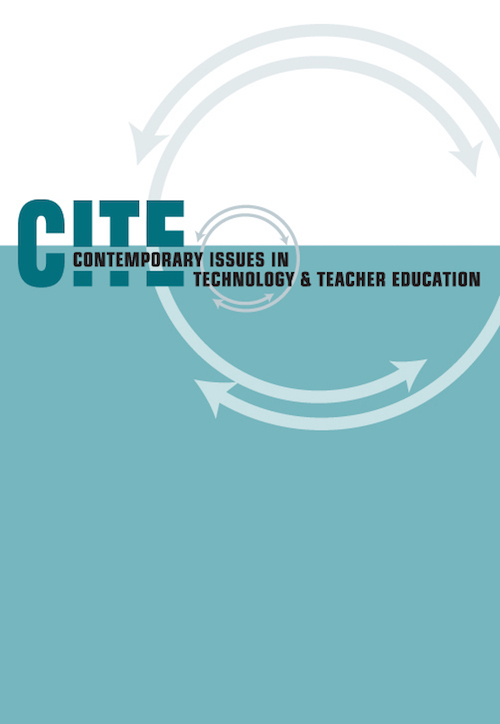 Contemporary Issues in Technology and Teacher Education, 18 (4), 648-669. Waynesville, NC USA: Society for Information Technology & Teacher Education. Retrieved April 25, 2019 from https://www.learntechlib.org/primary/p/181924/.